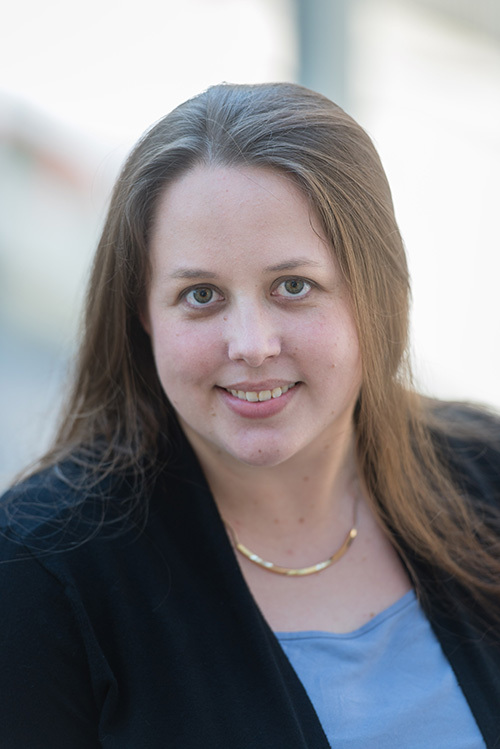 Dr. Tara C. Dennehy is a postdoctoral researcher working with Dr. Toni Schmader and the Engendering Success in STEM consortium, a research partnership with the shared goal to foster women’s inclusion and success in STEM (Science, Technology, Engineering, and Math). As part of the ESS Consortium, Tara is working on Projects PRISM and RISE. In her work related to Project RISE, Tara is particularly interested in studying the potential role of male allies in changing cultural norms for women in STEM. Tara’s research is centered on understanding the power of stereotype-laden social contexts. A major line of research examines how stereotypes activated in social situations (by the actions of interaction partners or by peripheral cues) affect dynamic social interactions in high stakes settings, such as job interviews. In a second line of research, Tara focuses on interventions that powerfully boost individuals’ resilience against negative stereotypes over time. In a third line of research, Tara explores how violations of gender and race stereotypic expectancies influence perceptions of others without perceivers’ awareness. †Conway, L. G., Boyd, R. L., Dennehy, T. C., Mills, D. J., Repke, M. A. (2017). Political behavior inside and outside the lab: Bringing political research to the real world. Translational Issues in Psychological Science, 3, 227-230. doi: 0.1037/tps0000129. Morsella, E., Dennehy, T. C., & Bargh, J. A. (2013). Voluntary action and the three forms of binding in the brain. In A. Clark, J. Kiverstein, & T. Vierkant (Eds. ), Decomposing the will (pp. 183-198). New York: Oxford University Press. Carillo, J., Corning, A., Dennehy, T. C., & Crosby, F. J. (2011). Relative deprivation theory: Understanding the dynamics of discontent. In D. Chadee (Ed. ), Selected Theories in Social Psychology (pp. 140-160). Oxford, UK: Blackwell Publishing. * = Denotes undergraduate or post-baccalaureate student co-author/advisee at the time of submission or presentation.